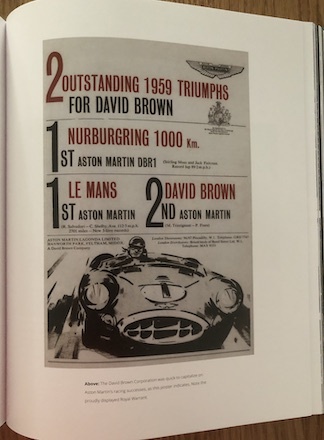 The “DB” refers to David Brown (1904–93), the industrialist and enthusiast who owned Aston Martin 1947–1972 (and Lagonda from 1948, later also Tickford) during its glory days of winning Le Mans and the World Sports Car Championship and a fellow named Bond, James Bond making the marque his preferred ride. The fools who bought the company from Brown discontinued the DB name—and went bankrupt two years later anyway so the name remained dormant for two decades until yet another owner, Ford, brought it back in 1993. 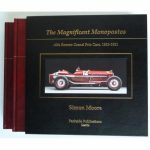 Those cars are covered in this very nice book too. 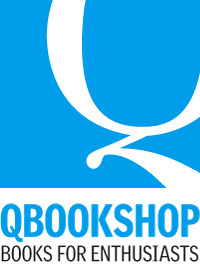 A number of things spring to mind before you even crack the book open in earnest. 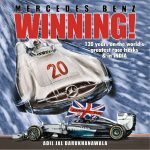 Let’s start with the author: as 2016–18 chairman of the Guild of Motoring Writers, the world’s largest association of automotive editorial professionals, Noakes obviously knows what makes one book work better than another. Also, since 2006 he’s running Coventry University’s unique Masters degree course in automotive journalism where future journalists learn the ropes. And, not to forget, family lore has it that the first word young Master Noakes uttered was “car.” He even has a degree in Automotive Engineering and worked for Ford. 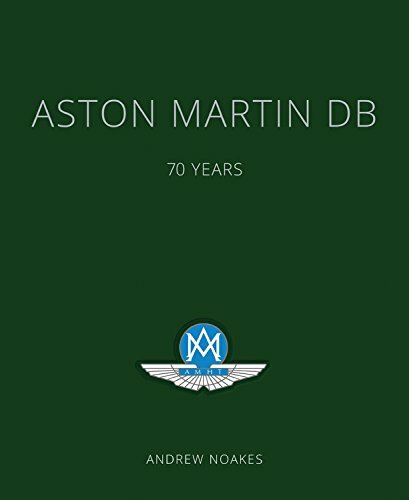 Equally important to the stature of this book is the blessing of the Aston Martin Heritage Trust whose chairman Roger Carey wrote a fine Foreword here. 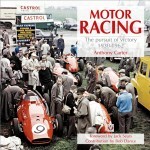 Among the tall stack of auto books Noakes has penned are already three or four Aston titles so he’s no stranger to this subject. The year this book was published, 2017, was the model’s 70th anniversary. 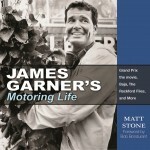 Bound in British Racing Green it is a fine, lucid account of the “fast touring cars for the discerning owner driver” in both road and race trim. That in their best prewar year the firm produced all of 170 cars is really all you need to know to appreciate just how discerning these owners must have been. All of AM’s owners, from the founders in 1912 to Ford found themselves challenged by such low volume and none—except Brown—had pockets so deep that they could afford not to mind. 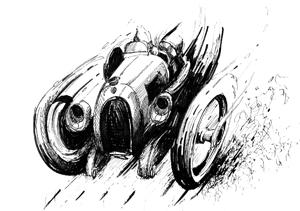 That Brown was knighted in 1968 for services to industry had to more to do with his many other enterprises but he certainly deserves the thanks of a grateful motoring public for keeping AM afloat as long as he did. 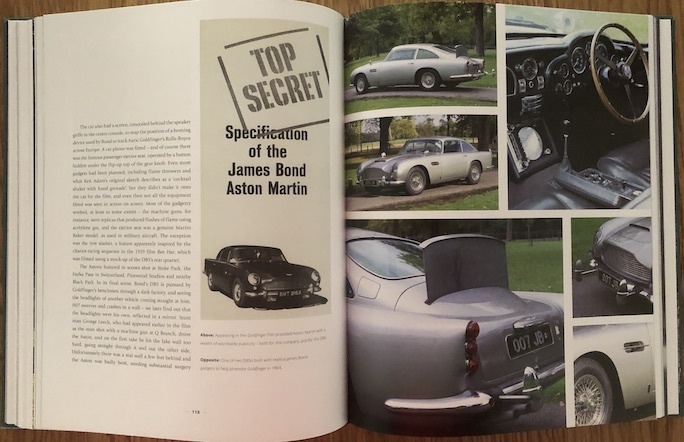 If he hadn’t, this book would end with the DB6 and DBS or even sooner instead of the DB11 (alongside which was launched a racing-only DB4 GT Continuation series)! 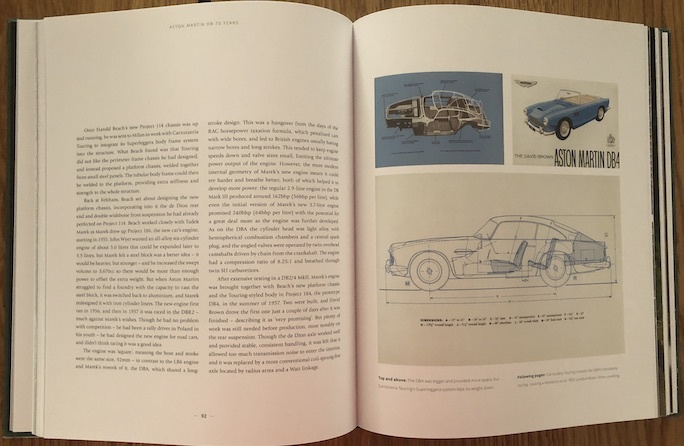 Noakes really gives you everything you need to hold your own in any learned discussion of “The Englishman’s Ferrari.” And it isn’t just facts and stats—he writes with great insight of the cars’ behaviors and personalities. 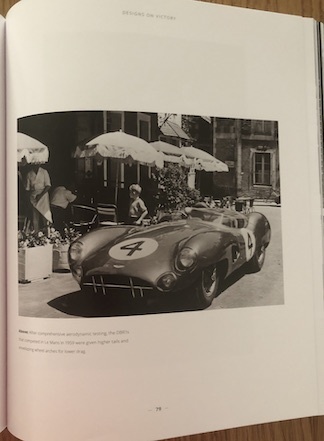 From racing to design, you’ll understand not only who did what but, to a good extent, why, the latter being a really key factor in an outfit so small and so dependent on the people that shape its fortunes. 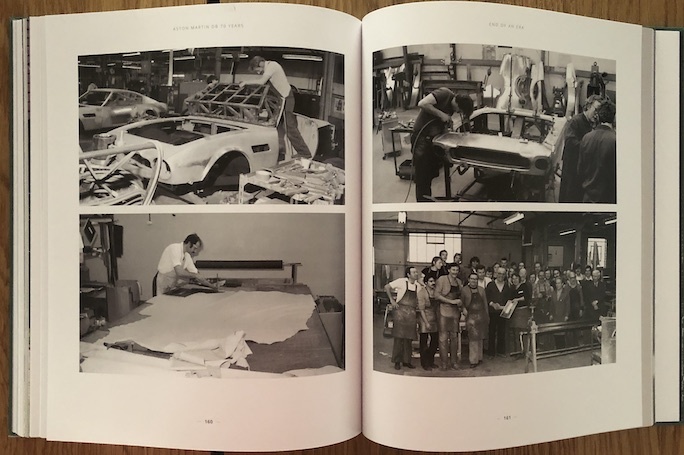 At 10 x 12″ the book is quite large, making for a generous layout and large photos which are well reproduced and nicely captioned. Appended are thumbnails with basic specs (but no production years and numbers or prices) of all DBs and there is a quiet good Index. A lot of book for the money! 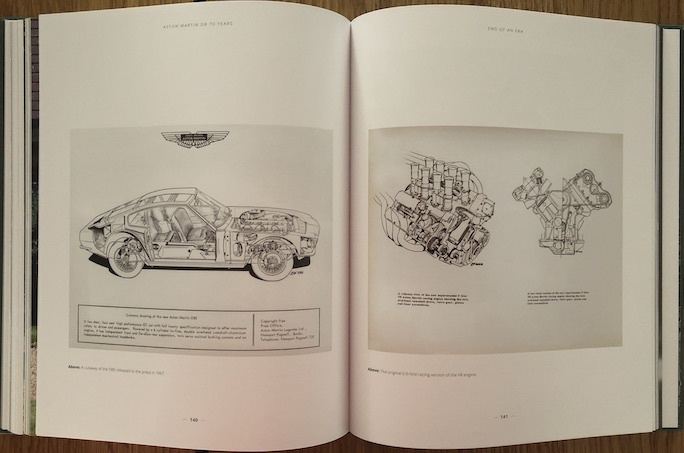 Shortlisted for the Grand Prix de Beau Livre at Festival Automobile International.